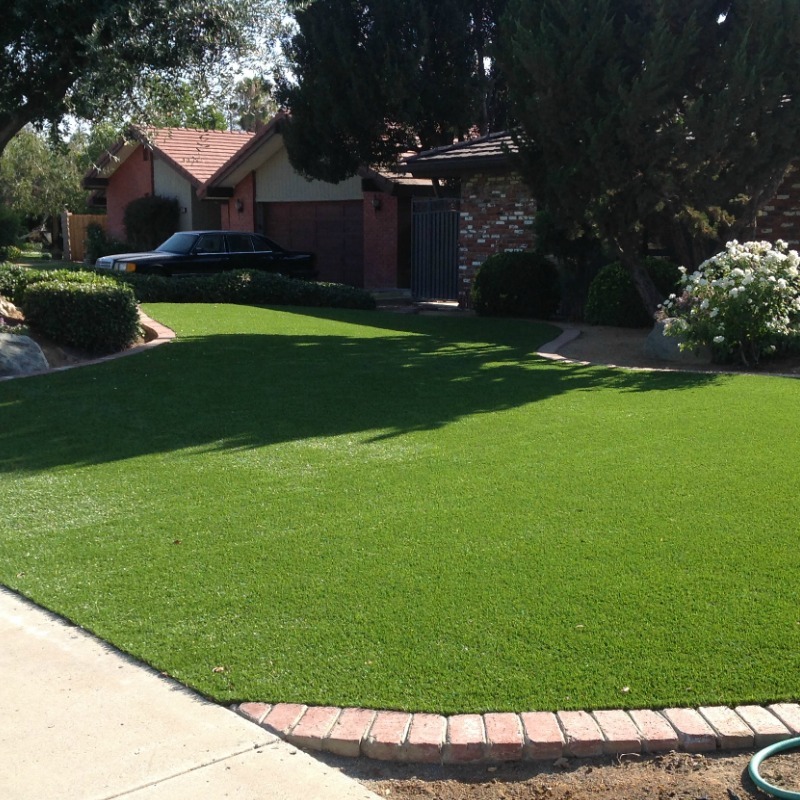 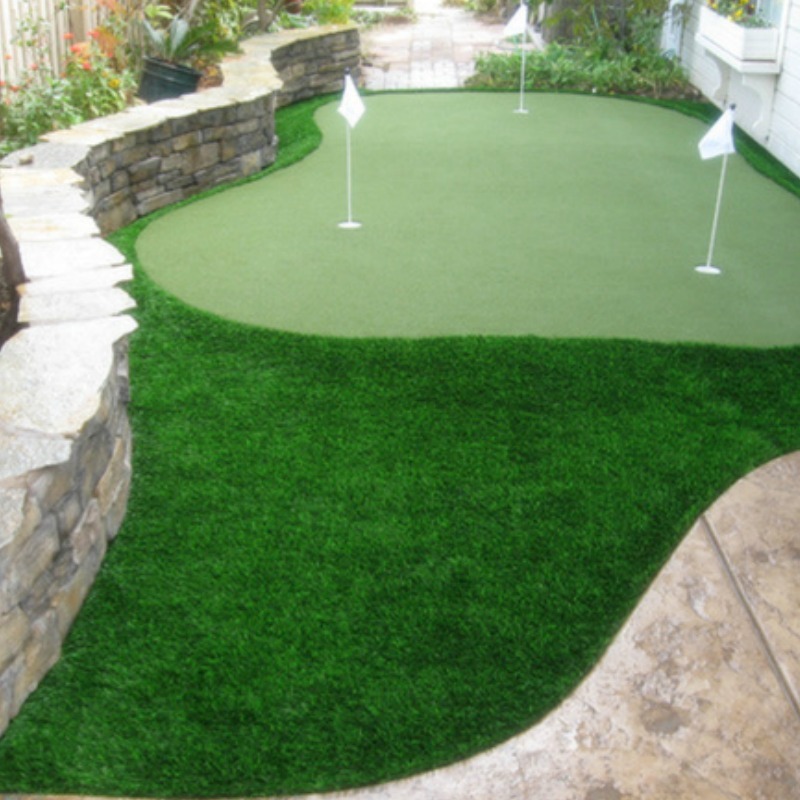 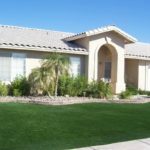 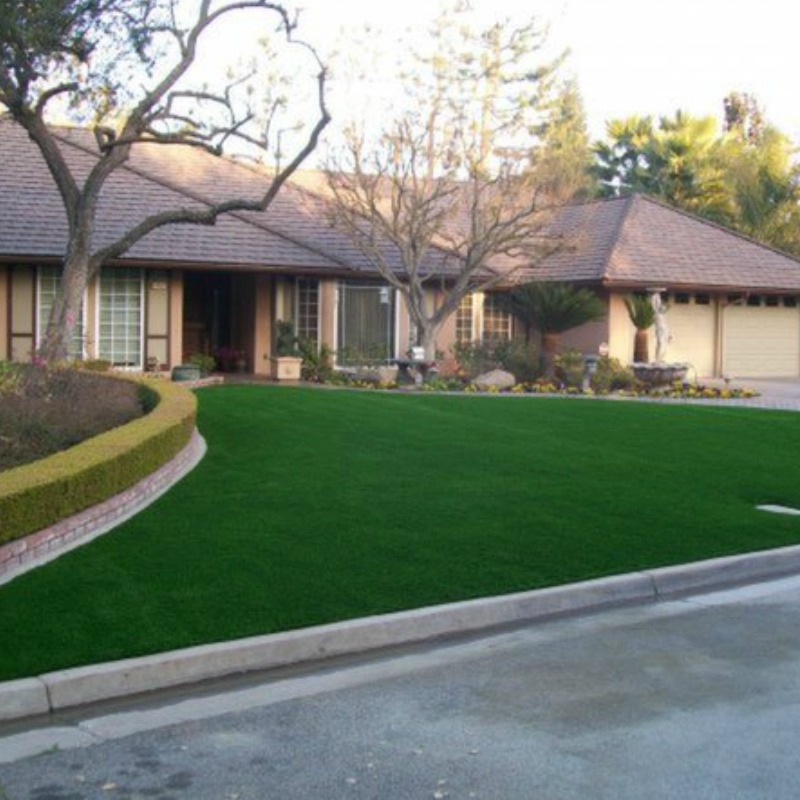 SYNLawn of Central California is one of the most trusted sources for artificial grass installation in Bakersfield. 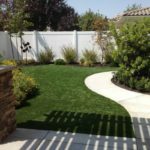 We are dedicated to providing high-quality landscaping solutions throughout Kern County so you can enjoy maintenance-free weekends. 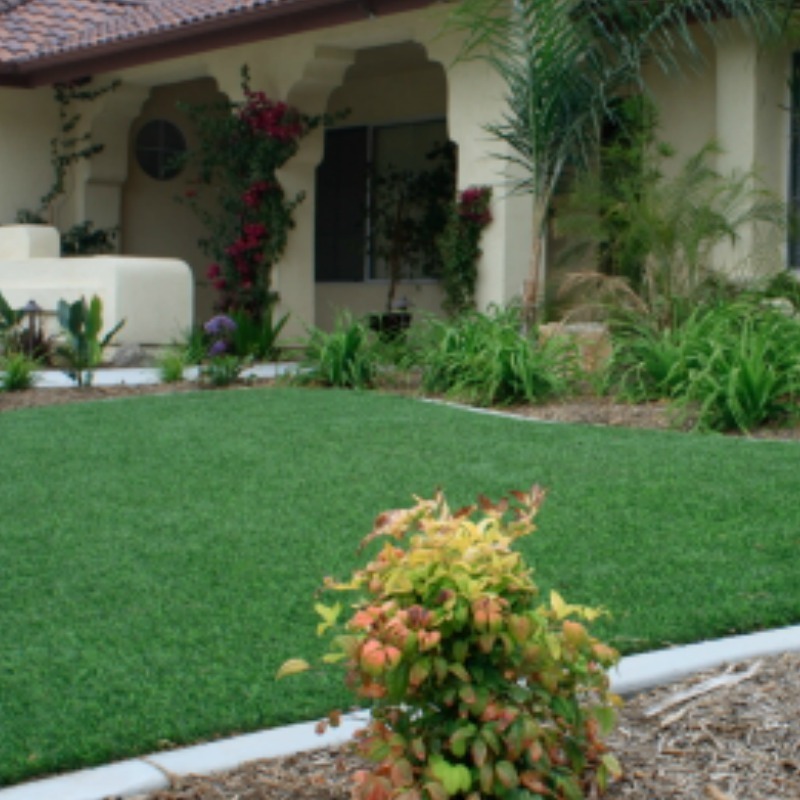 Our eco-friendly products make it easy to feel good about your lawn without sacrificing natural beauty or quality. We make it easy for homes and businesses alike to “go green” in central California! 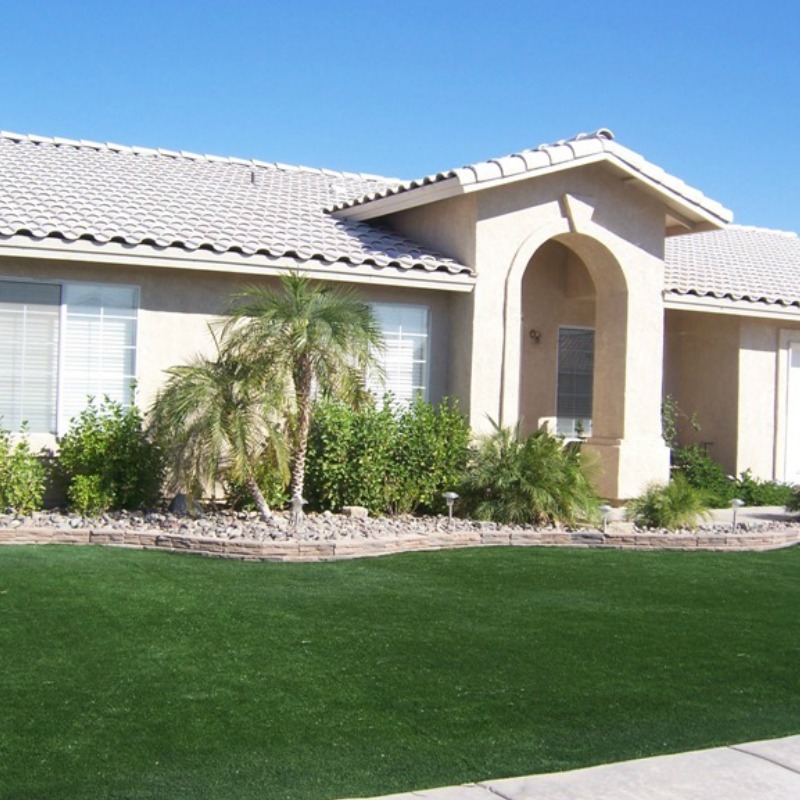 The environmental benefits of our artificial grass are undeniable. 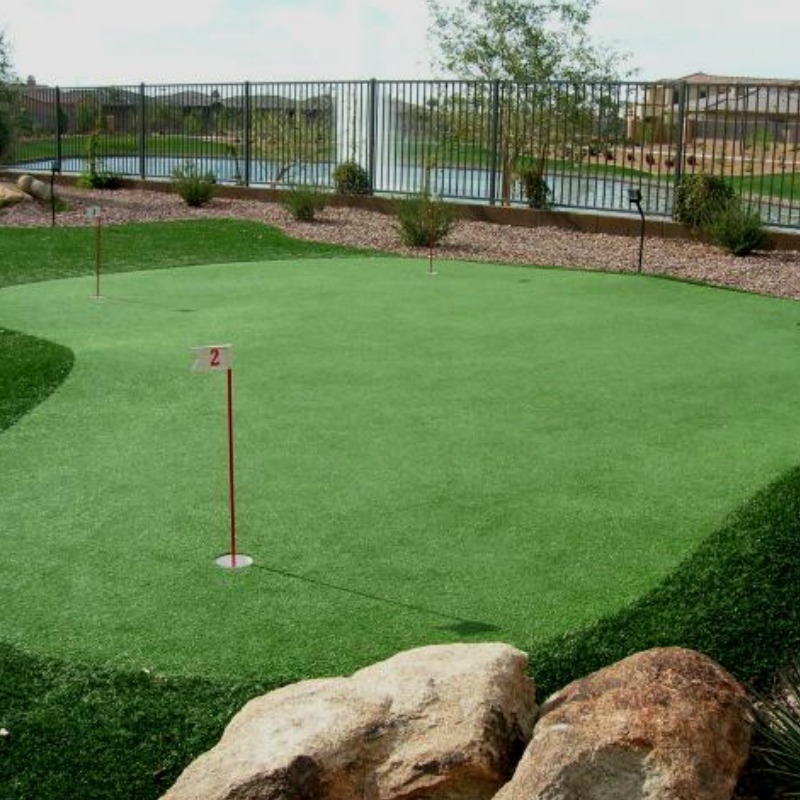 Our turf is made using recyclable materials and renewable resources, such as soybean oil. 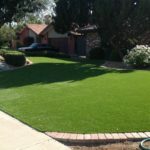 Not only does this reduce our environmental impact, but it also creates a durable grass fiber capable of withstanding even harsh rains and winter hail. 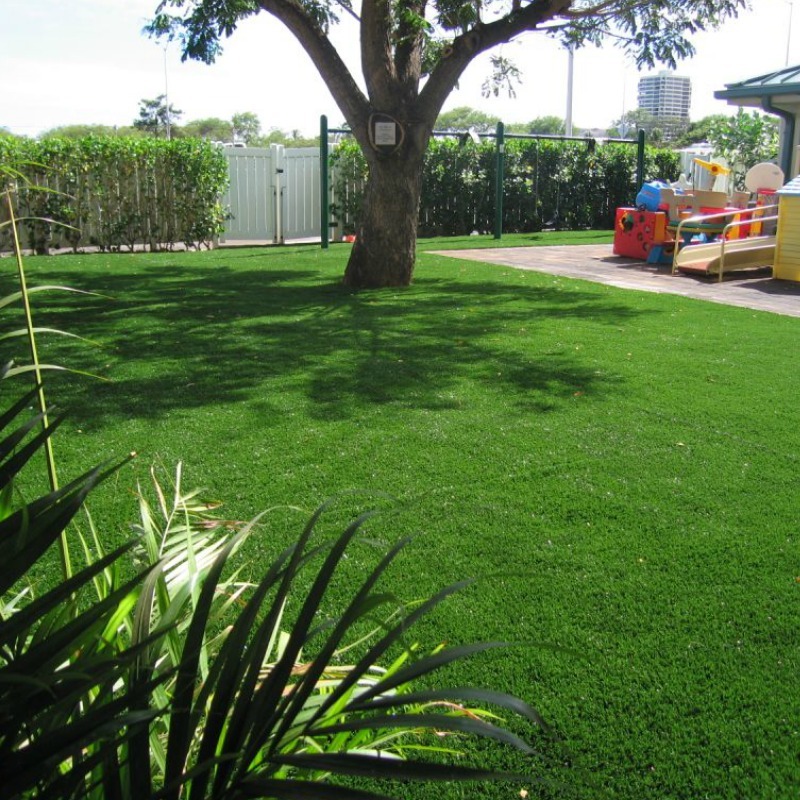 All of our turf is lead-safe and 100 percent UV-protected for a natural green look that lasts. 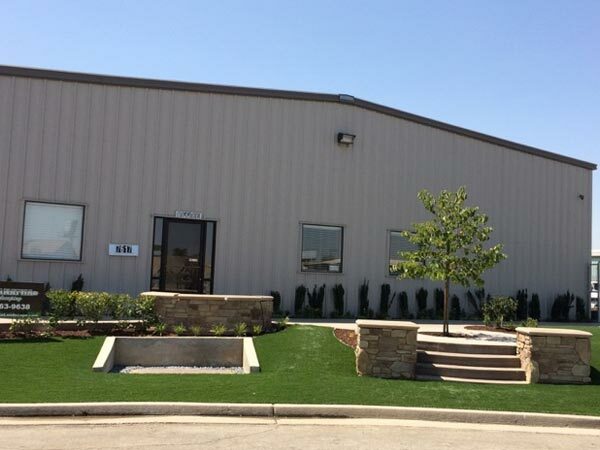 When your artificial grass has completed its lifespan, you can rest easy knowing that our eco-friendly manufacturing process makes your turf completely recyclable. 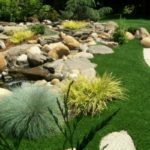 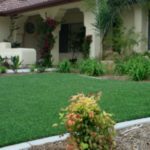 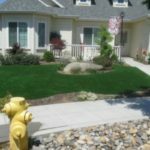 Our environmentally-conscious standpoint is so effective that even homeowners’ associations across Bakersfield have come to appreciate and accept our turf as part of a water-friendly community landscaping plan. 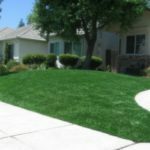 Don’t let lawn maintenance bring you down. 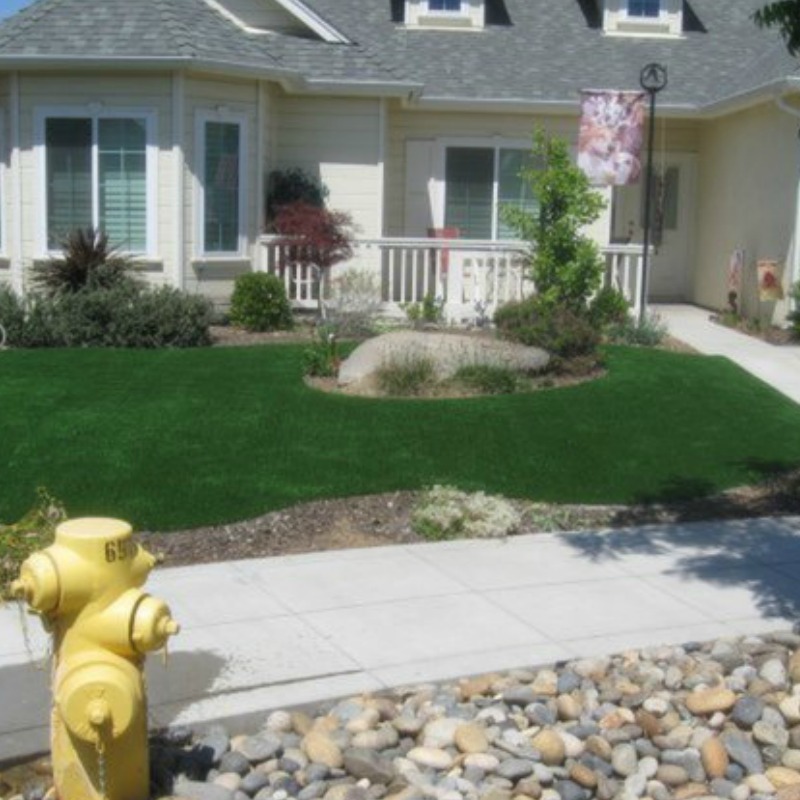 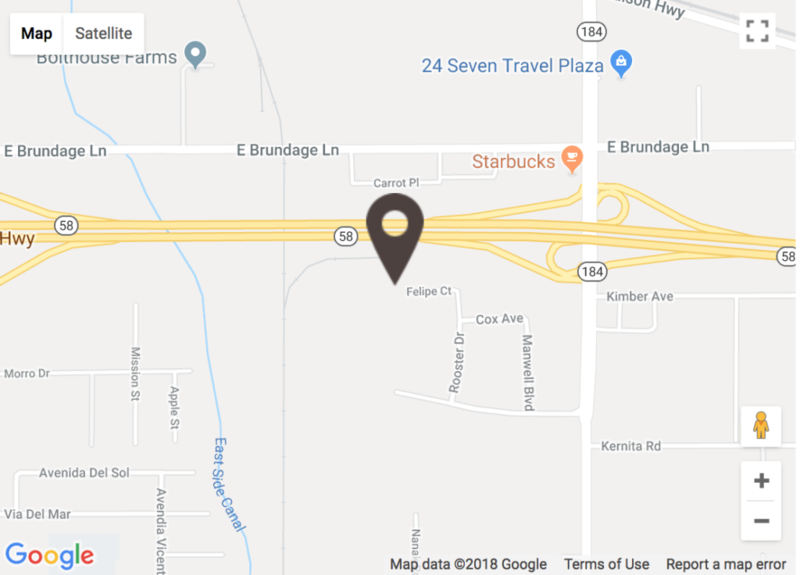 Invest in low-maintenance artificial grass and enjoy more time to explore Kern County’s numerous museums, festivals and 4H shows or simply enjoy the local music scene. 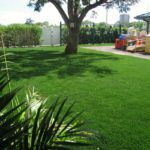 Invite friends and family to gather at your home afterwards for an outdoor gathering without worrying about lawn maintenance beforehand. 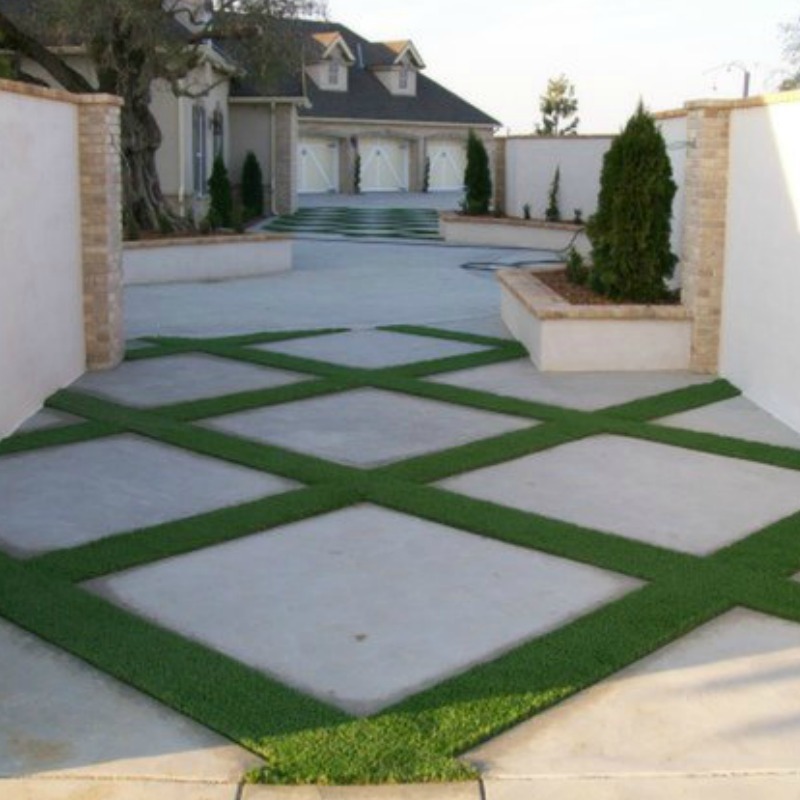 We help make it possible to live the carefree lifestyle you have always dreamed of. 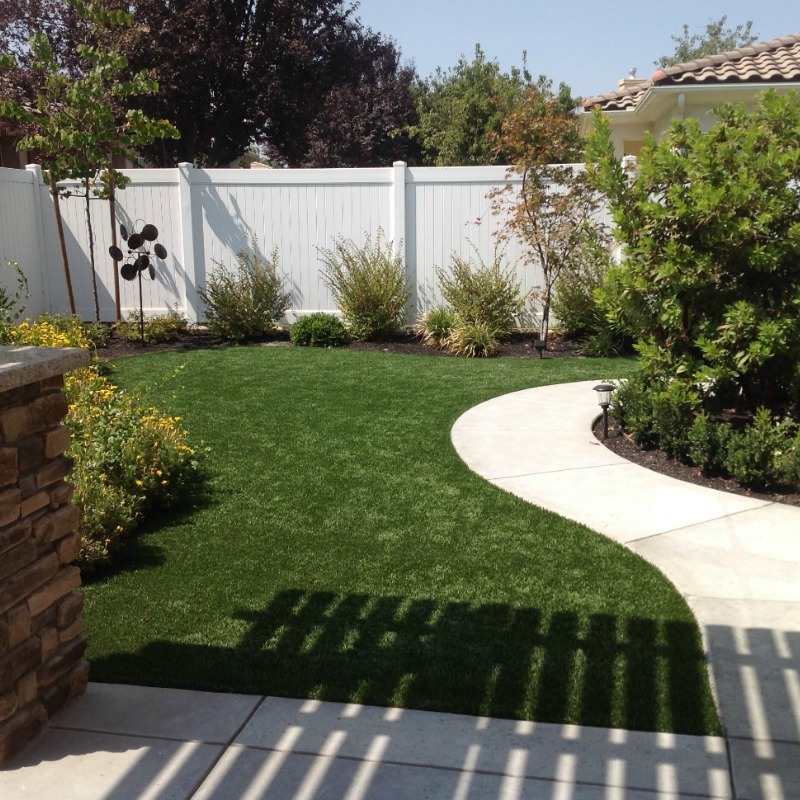 SYNLawn of Central California is your go-to destination for beautiful landscaping solutions in Bakersfield. 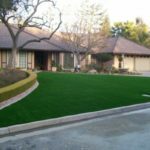 Contact us today to request samples or request a complimentary design consultation with our team.